A revolutionary new residential tower is coming to the heart of Ward Village. 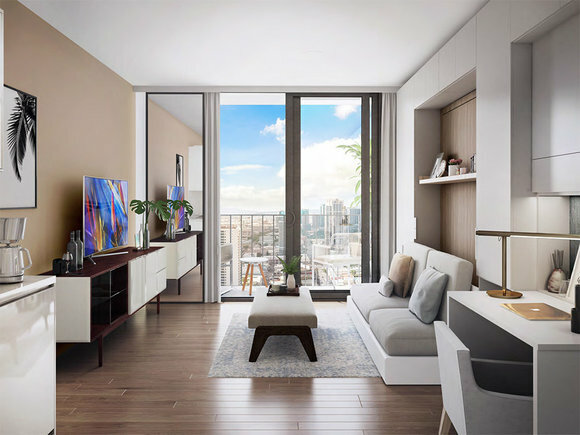 'A'ali'i—located right next door to Ae'o and Whole Foods Market—will showcase 751 studio, one- and two-bedroom homes, just steps away from Honolulu's world-class beaches, heralded restaurants, entertainment, and shopping. So what makes this tower so unique? 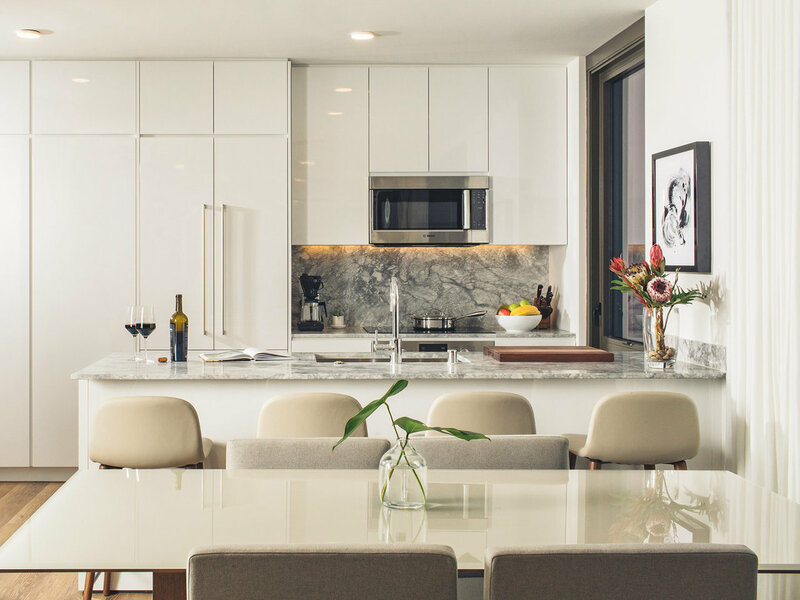 For starters, renowned interior designer Lauren Rottet has created smart and refined life-ready homes that are as elegant as they are efficient. To be sure, after getting our first walk through model rooms, we were in love. Below, we've outlined our top five reasons why 'A'ali'i has us swooning. 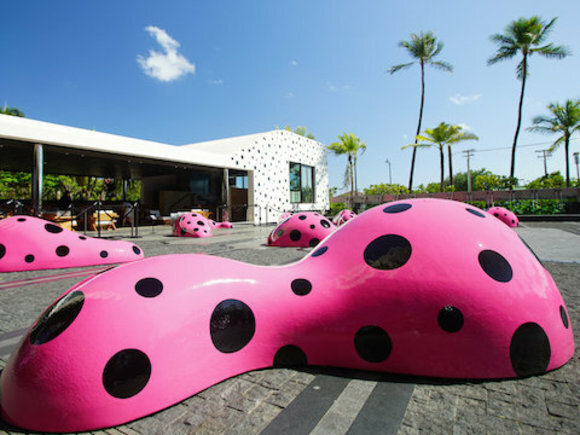 "Designing in Hawai'i is really about letting people feel like they're part of the environment," Rottet says. "We designed this space so that it completely captures you, and then you start noticing these moments." Rottet has a new definition of luxury. She calls them elegant moments. Thanks to Rottet and her team at her namesake studio, 'A'ali'i living can be described simply as stunning. Every detail has been painstakingly addressed, from the entryways and landscaping to the corridors to your front door. Inside the homes, every element is inviting to the eye, providing an overall enlightening effect. Wrap that up with the smarter-living elements seamlessly woven into each home, and you have a progressive, modern place to rest your head that feels timeless, comfortable, and oh-so-inviting. "People are starting to curate more and leave more behind," Rottet says. "What they do want has to be really suited to a space, and it can actually feel larger and provide more than a larger space that hasn't been as well thought out." It's not a magic trick, but 'A'ali'i homes feel much larger than the actual square footage may lead you to believe. How can that be? 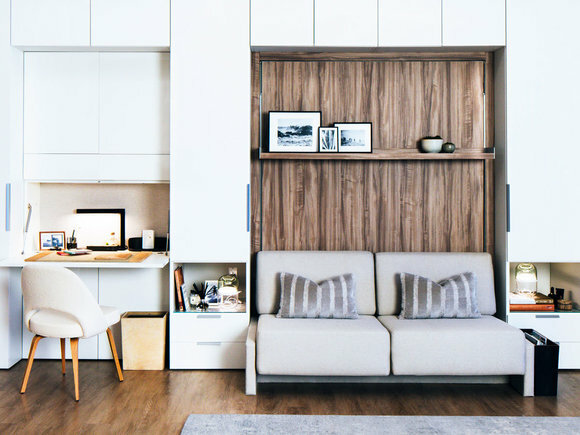 Let's take a quick look at the smart two-bedroom units. Through an impeccable design and detailed layout, it feels as if you're entering a cozy home, rather than an urban pad, as you make your way past all of the well-appointed furnishings. There's a smooth flow from room to room and you can easily envision just how mesmerizing it would be to take in the sunset while you cook dinner and sip on a glass of wine. The kitchens are light in character, featuring floor-to-ceiling white cabinets that lend a vibrancy and freshness to the space. With a second bedroom, it's easy to feel like you're living large and comfortable in this configuration. Built-in appliances are hidden away, and in the studio homes, the desk and Murphy bed fold away with ease. Additional built-in storage cabinetry does away with bulky closets. 'A'ali'i homes are more than merely furnished; they can be tailored to your personal preferences. It's 'A'ali'i's elevated version of turnkey. Silverware, coffee maker, full-size stackable washer and dryer and mid-century modern credenzas—these homes can be completely furnished so that when you walk in the front door for the first time, it will feel like the home of your dreams. Sleek and modern furniture and Hawai'i-inspired decorations complement the well-lit space, making it feel roomy and comfy. The kitchen is stocked with high-quality cooking implements and you'll love the built-in fridge. "They've been beautifully curated so that you'll have absolutely everything you need when you walk in, but it won't be so overdone that you can't make your own personality out of it," Rottet says. 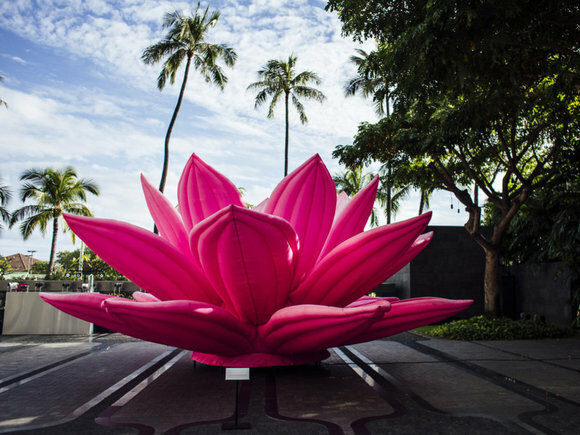 "'A'ali'i has been really smart about making the amenities so beautiful—places that you really want to be—and also thinking about them as an extension to the home." At 'A'ali'i, the amenities provide an outdoor addition to your indoor space, perfect for entertaining or activities with the neighbors. The tower boasts five entertainment spaces, and a penthouse with an exercise room and gathering areas with mauka and makai views that can't be matched. The 8th level features a pool, cabanas, semi-private entertainment areas and a dedicated outdoor barbecue zone. 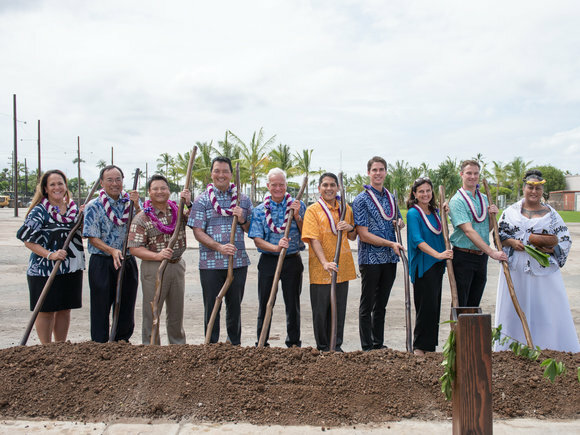 Providing a new housing supply in our urban core is severely needed, and 'A'ali'i is answering that call. In fact, it has been designed with the tenants of smarter living in mind with a focus on quality, not quantity, and the smart use of space. But smart living isn't only for indoor living; it also encapsulates how you live beyond your four walls. 'A'ali'i is centrally located in Honolulu on the proposed rail line. 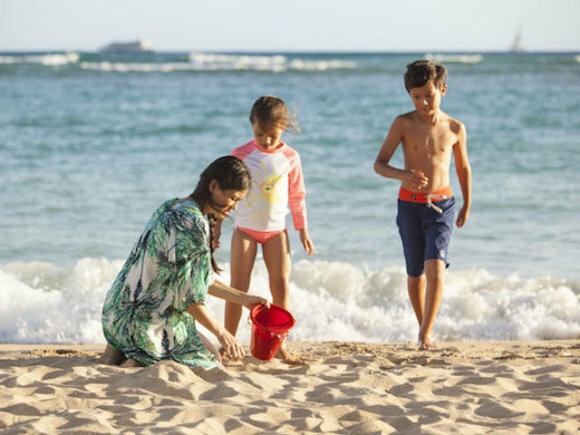 Recreational activities abound just steps away at the beach, or enjoy all the dining, entertainment and activities that Ward Village has to offer. "At the end of the day, you're going to feel like you're living in this insanely amazing treehouse," Rottet says. Learn more about 'A'ali'i at aaliiwardvillage.com. A look back at highlights for Ward Village in 2017. Cut back on the things you don't need and place a premium on smart design. There's a new movement underway that's changing the way we live, work, and play.